Note! 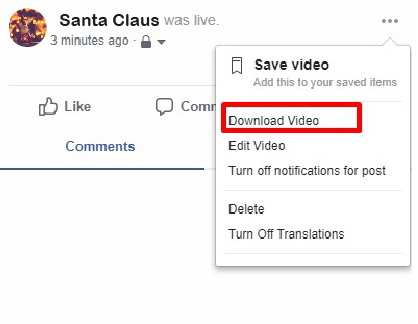 At the moment Facebook does not allow to download videos in HD quality, so you'll be able to download it at the highest SD quality (480p) in mp4 format. 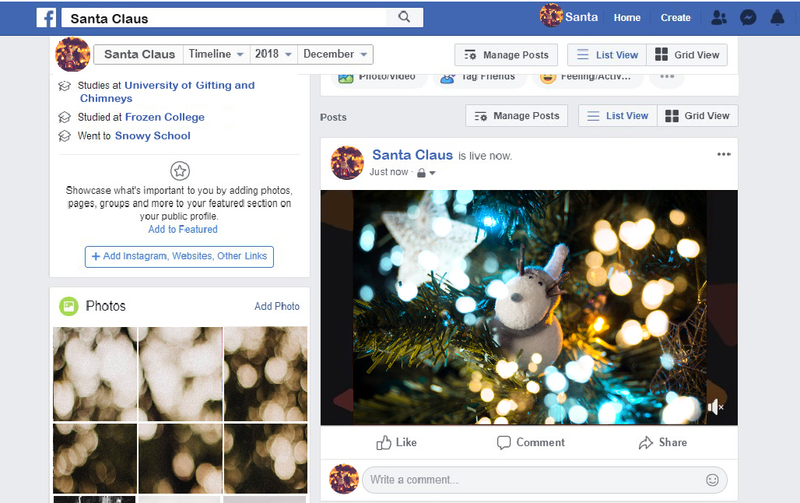 Downloading broadcasts from your timeline, business page or a group happens in the same way. after that just press on your video to enlarge it. In the top right corner, you'll find the three-dots button. Please, press on it! Congrats! That's all :) After you press on "Download video" button, the downloading will start. If you don't like reading articles, welcome to check our video tutorial.